Censored… Due to controversial information, known as the Truth! Well, I did it again. 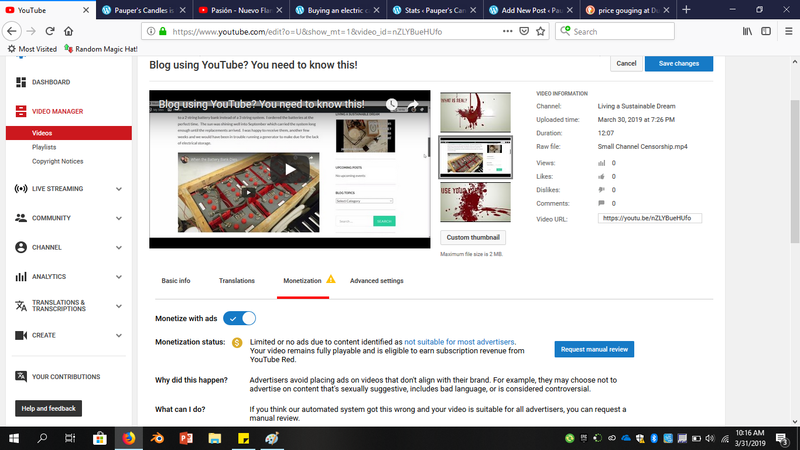 I produced another video which tells the truth about YouTube and I was censored/demonetized again. Even if you are not a blogger, you should watch the video in which I explain some of the behind the scenes stuff YouTube is doing. 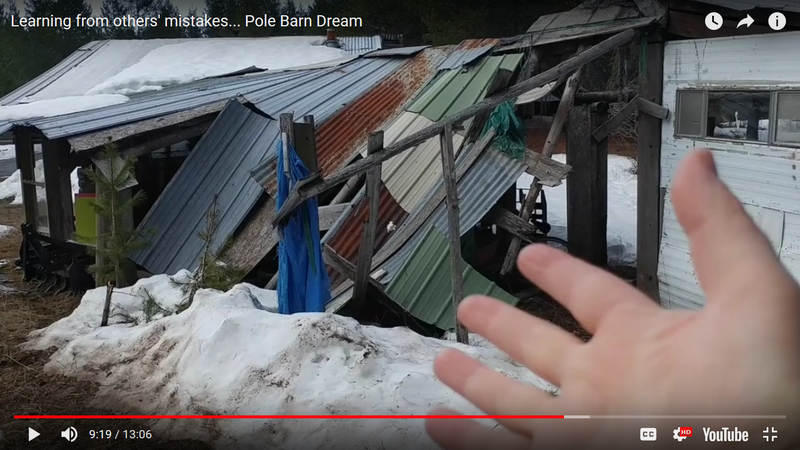 It was this information that stamped me out as too controversial, because there definitely isn’t any sexually explicit, profane details in this video. Basically, I expose how YouTube is purposefully attempting to steal followers from blogs. How YouTube does this is they put up their own suggested content instead of showing the content the blogger produced on the blogger’s own website. 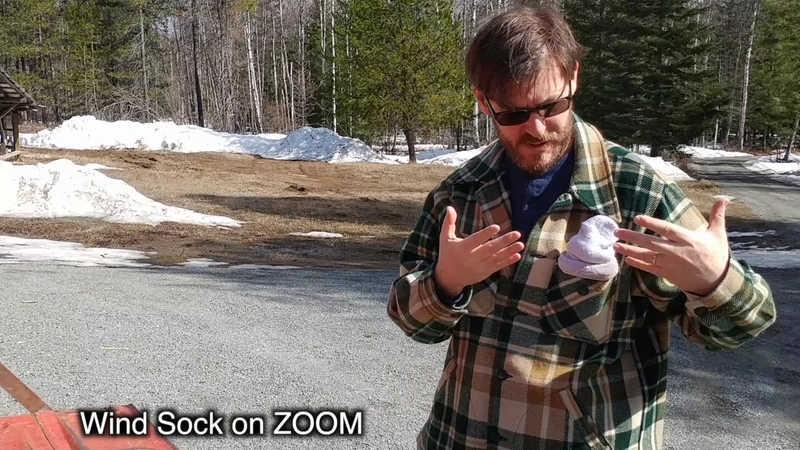 Sorry, the video explains it better. The additional code I show in the video [&rel=0] was originally part of the YouTube embed code options. However, recently YouTube has removed this line of code from the options bloggers can choose from. It is still active if manually typed in, at least for now. But, how many bloggers, using YouTube to grow their audience and hopefully find “that pot of gold” known as ad revenue, even know this is happening? Not many or they just accept it as the way it is now. 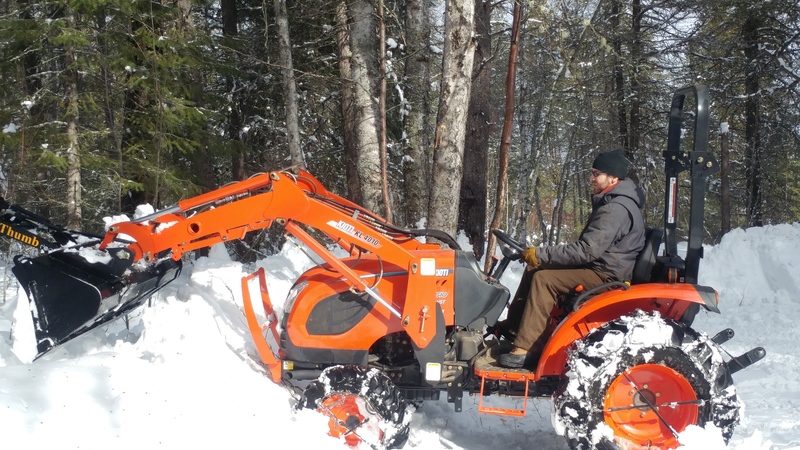 Well, it is not the way it should be, so while I still have the chance, I am exercising the right to control the content on my blog. 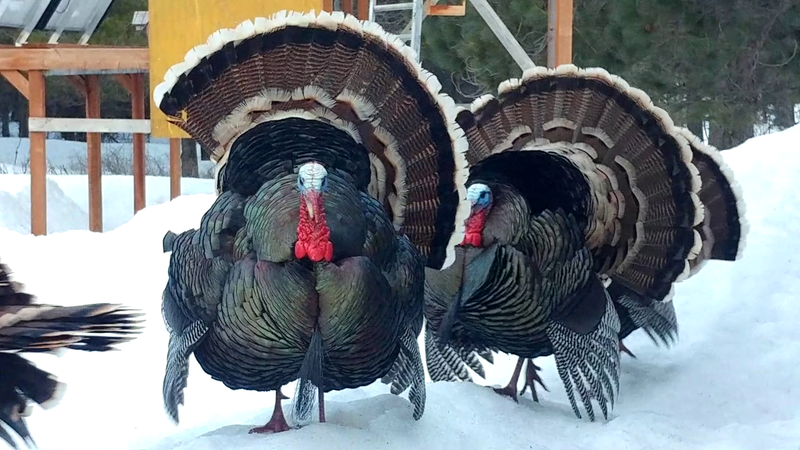 Uncensored: I went ahead and petitioned even though I thought it was a lost cause. 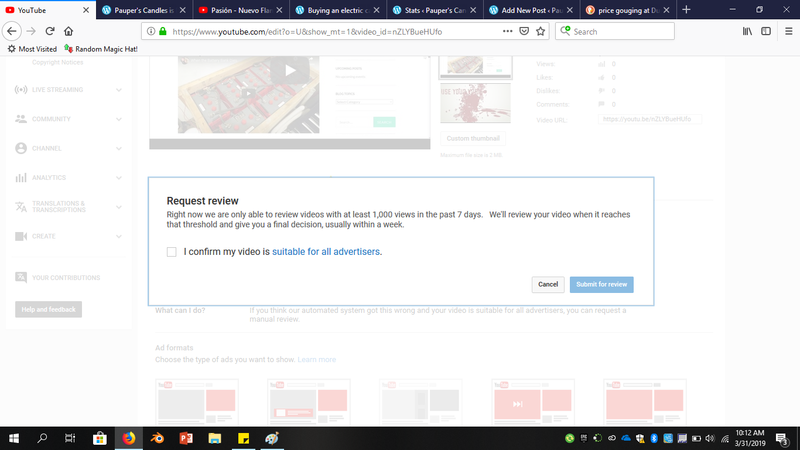 YouTube monetized my video within 1 business day. The view count on a “scheduled” video also jumped to 4, which I am sure 2 of them were the YouTube Review Team since the other two were me when adding end screen info. After stating this fact, YouTube zeroed out my views and took the views back zero. 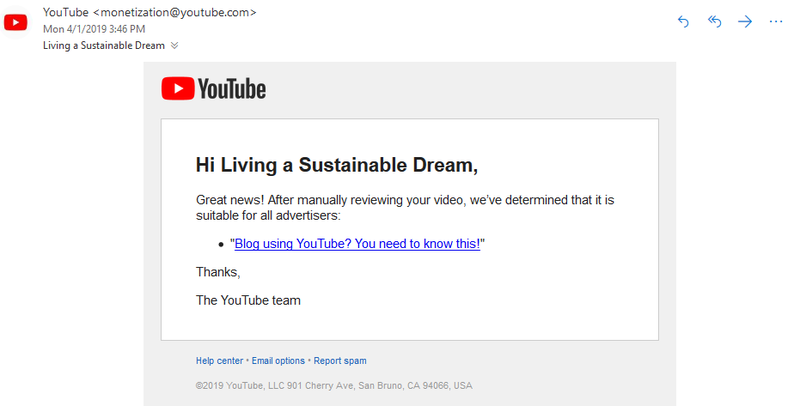 The amazing thing is if YouTube would recommend more of our channels’ content, they would still receive advertisement revenue for people watching our videos. This is the way it used to be. The only difference is YouTube is recommending what it wants people to watch. It keeps suggesting videos which steer people away from smaller channels, blocking creators with decent content from going viral who do not promote “reptilian” brain shock and awe garbage. The human intellect is being purposefully stymied and manipulated. 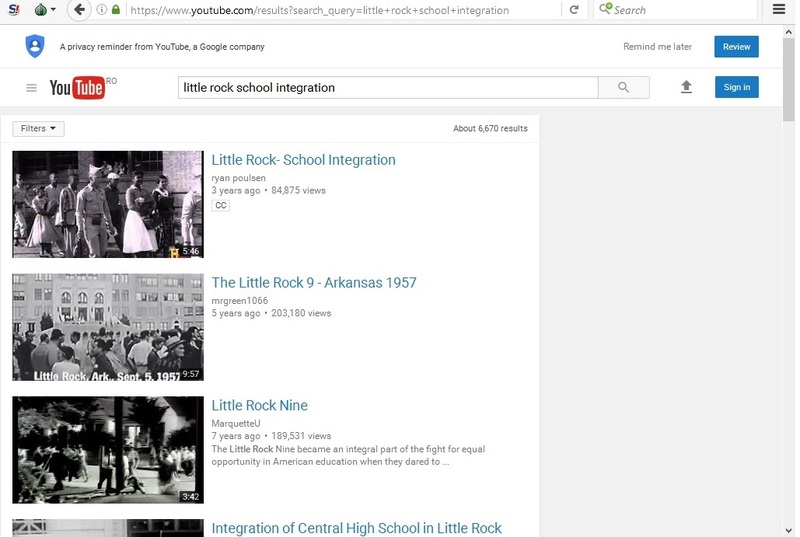 Google’s Educational Filter concerning the historical footage of School Integration and the Little Rock Nine news clips. The children’s minds are protected from the truth concerning the violation of the 14th Amendment in Arkansas at the time. A few years ago, our school technology support department decided to implement Google’s free educational filter for schools to protect students’ from what they might view on YouTube during school time. What I quickly discovered concerning many of my American Government class searches was blatant censorship of the truth. When searching for historic primary source news reel footage of the Little Rock Nine and the fight to end school segregation, I was blown away that it could not be found. The web addresses I saved from my searches at home were blocked when using them at school. The Little Rock Nine News Reel Footage was censored completely away by YouTube. The uncensored YouTube search, which allowed actual primary source news reel footage to be showed to my students as they learn the issue of segregation had nothing to do with equality. Now see the displayed unedited search, I was able to do. This included exactly what I was looking for on the front page of the search. 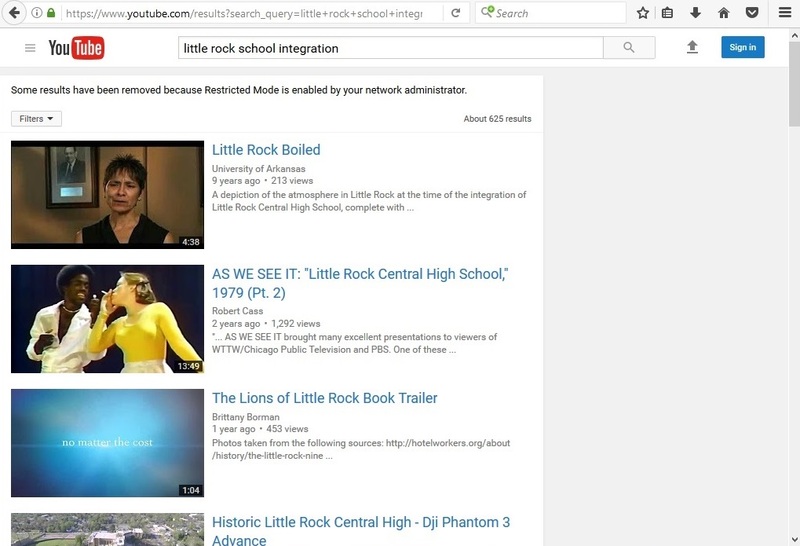 Why was Little Rock Nine primary source news footage blocked by the educational filter? How can we as a country learn from our mistakes if we “white” wash them away with Google’s filters. How many schools do the educational staff accept the bias and scrap their curriculum because Google claims the truth as sensitive material for children, yet allows the real destructive videos to be played and monetized? See my post “‘How to Delete you Facebook Account Permanently’ Demonetized; it’s too controversial”. If you are a blogger using YouTube videos on your channel manually type in the embed code [&rel=0] after the link provided in your YouTube Info and Settings page. If you are posting someone else’s video on your blog and want to promote them, then you need to change the web address to https://youtu.be/%5Bplace youtube’s letter code give to video here]&rel=0. Below I am including the a video about a researcher Dr. Epstein’s interview with the Glenn Beck Show. This Google bias is also found in YouTube because Google owns YouTube. If you look at BlazeTv’s website, you will notice their videos’ embed code has also been altered to show only their suggested videos as well. Don’t believe me? Watch the same video on YouTube and see the suggestions YouTube makes compare to the suggestions at the end of the video on BlazeTv’s website. Don’t forget to click “cancel” at the end of the video to see the suggested videos.